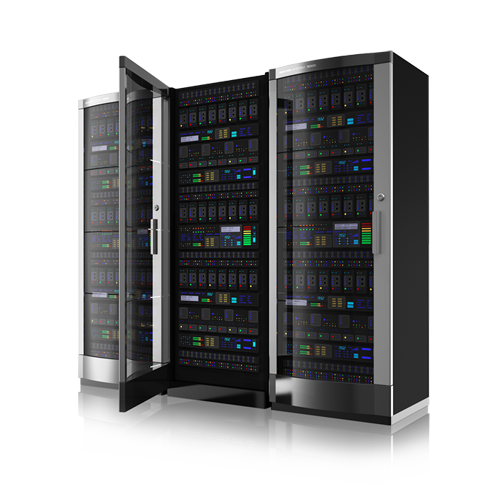 Magento requires serious hardware, our clients are in business speed is of upmost importance. That is why we spare no expense outfitting our servers with only the most ultra modern hardware. Running SSD drives, the latest processors and optical cables. Your data will be transferred to end user in milliseconds. We spared no expense fitting our servers with only the best hardware to serve our clients. Using the latest secure technologies we ensure our servers are secure from server vulnerabilities. Enhanced performance with NGINX, HTTP/2, PHP7. When disaster strikes, you will be ready if you’re hosted with Towering Media. Backups are done on the server every other day and are retained for 7 days. All of our accounts are bundled with the leading web hosting platform, Cpanel/WHM. Our servers are designed and built with speed and security in mind. Our PCI-compliant platform ensures that your site is secured against hackers. As soon as you make a successful payment, your web hosting and domain names will be activated immediately. Our network runs the latest stable and secure versions of PHP & MySQL.